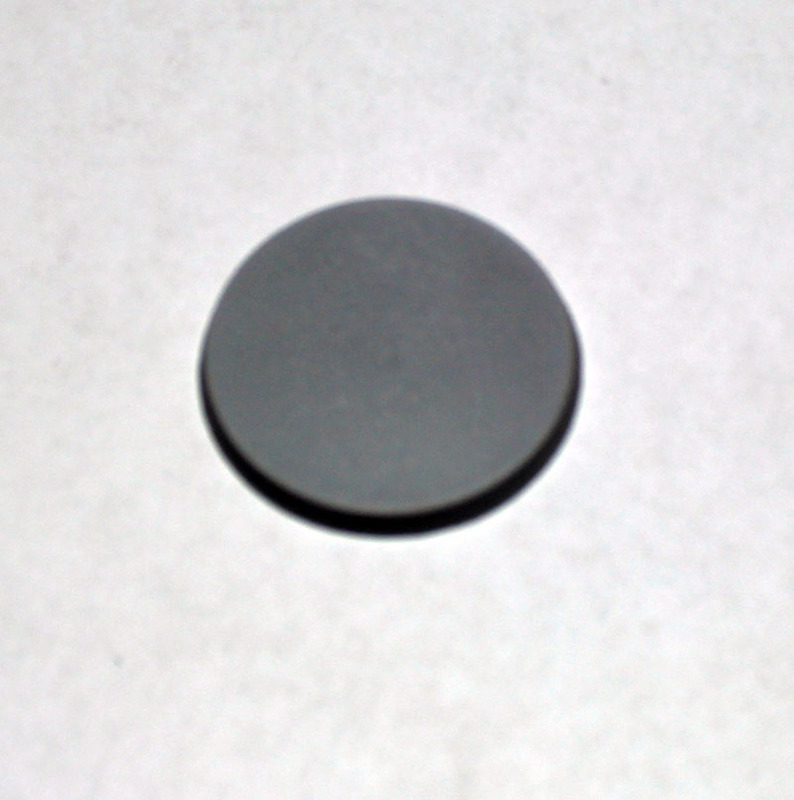 A single pressure cast polyurethane resin 65x30mm base. 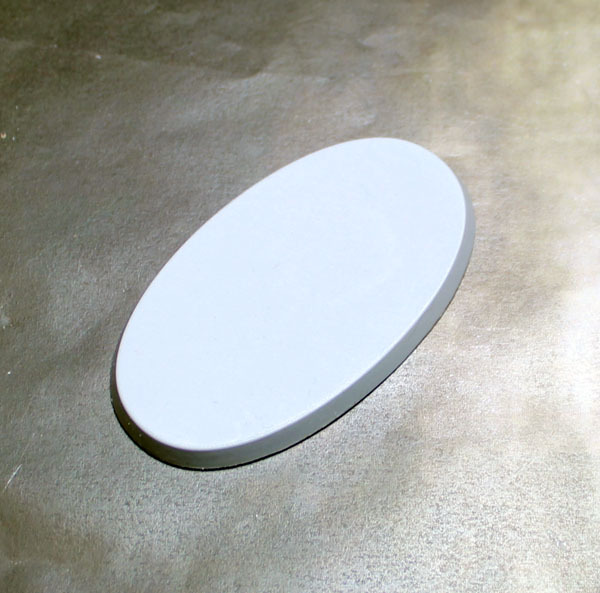 A single pressure cast polyurethane resin 30x65mm base. 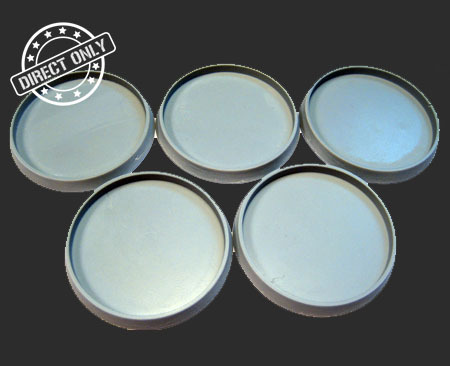 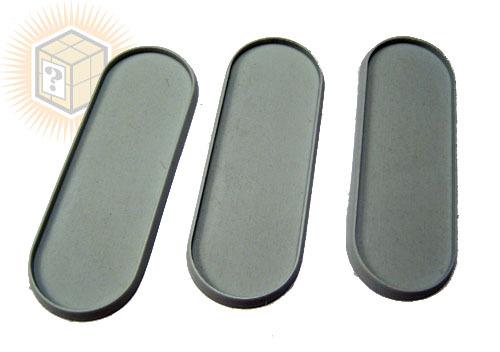 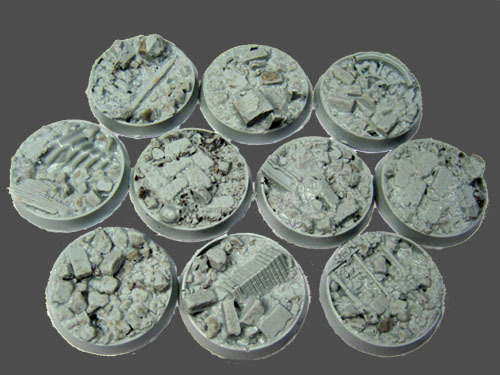 A set of ten pressure cast polyurethane resin 32mm bases. 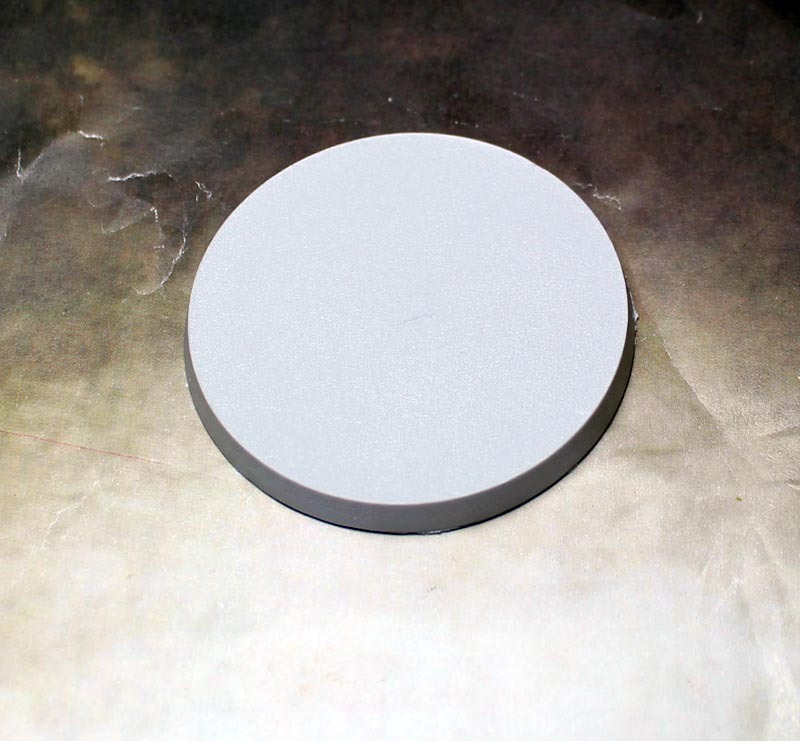 A single pressure cast polyurethane resin 75x40mm base. 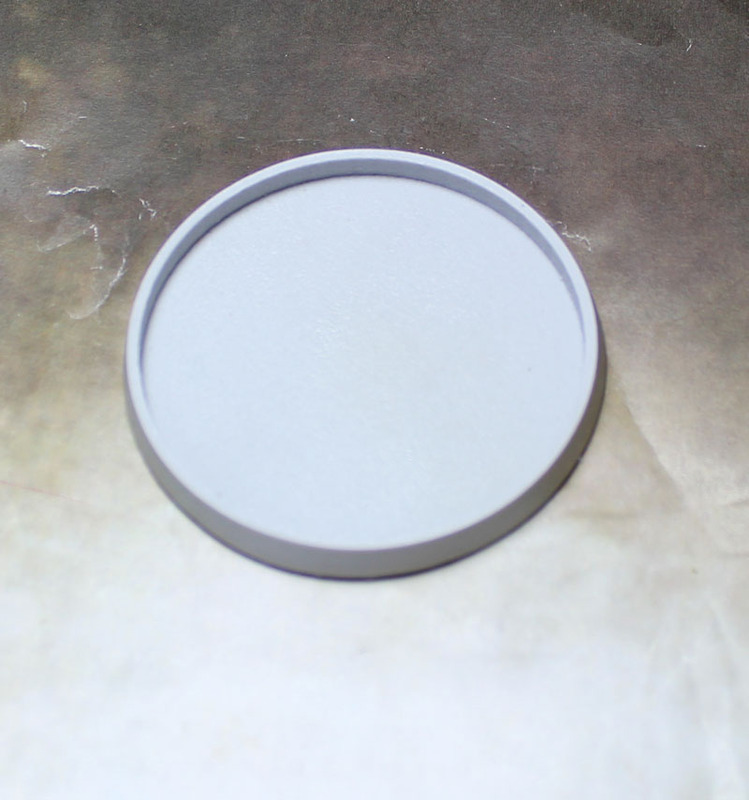 A single pressure cast polyurethane resin 50mm base. 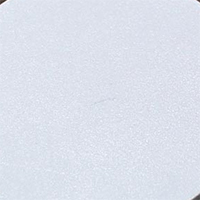 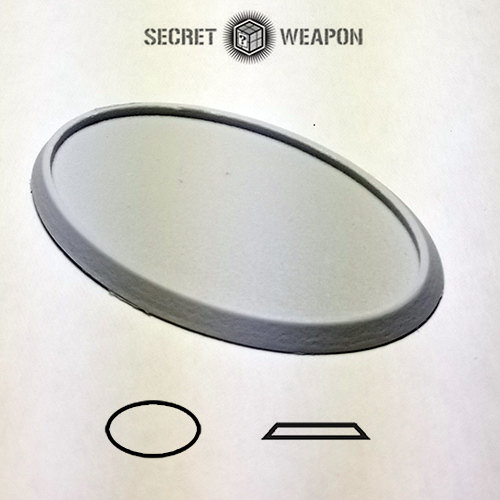 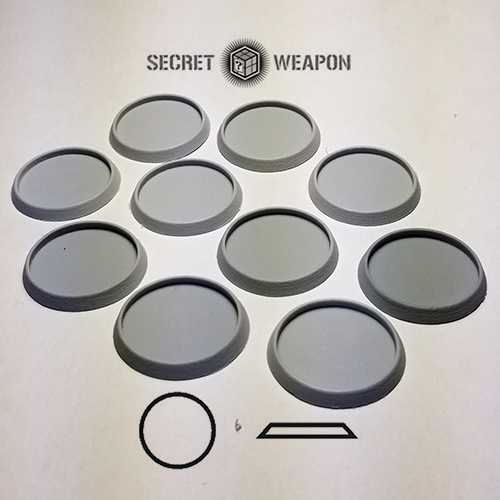 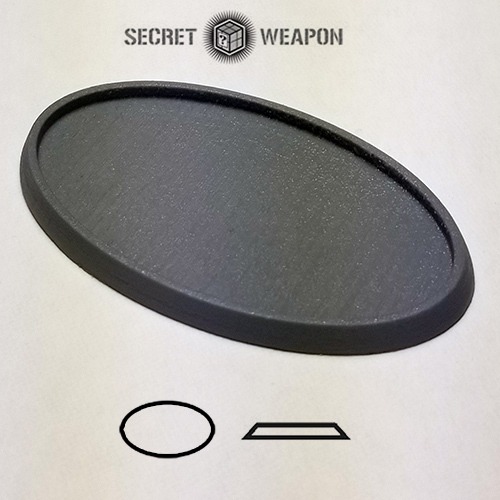 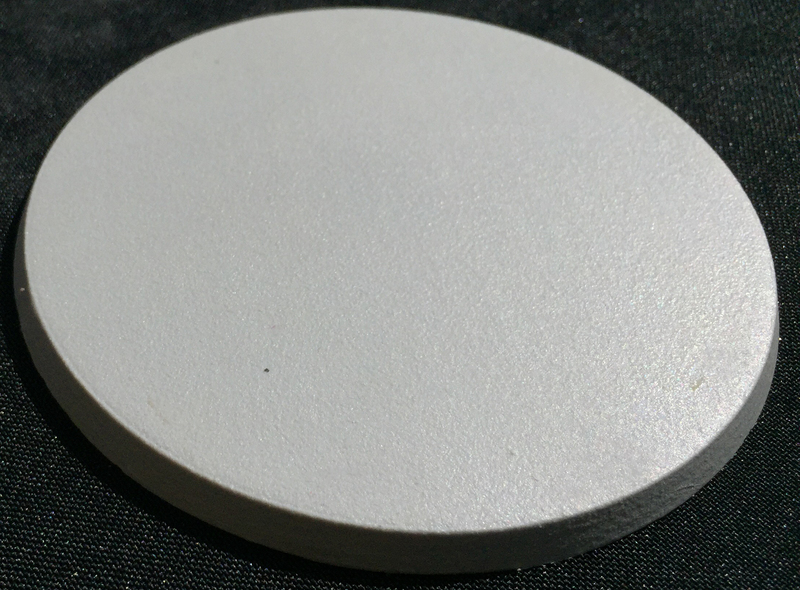 A single 55mm size pressure cast resin hollow blank base. 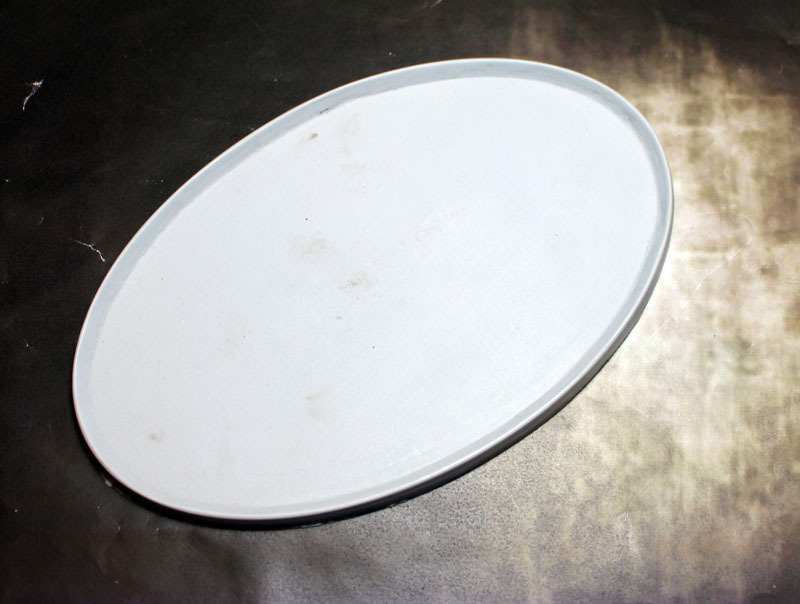 This product is sold unpainted and should be washed in cool, soapy water prior to painting. 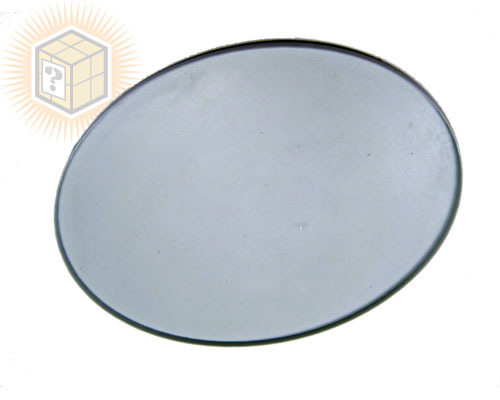 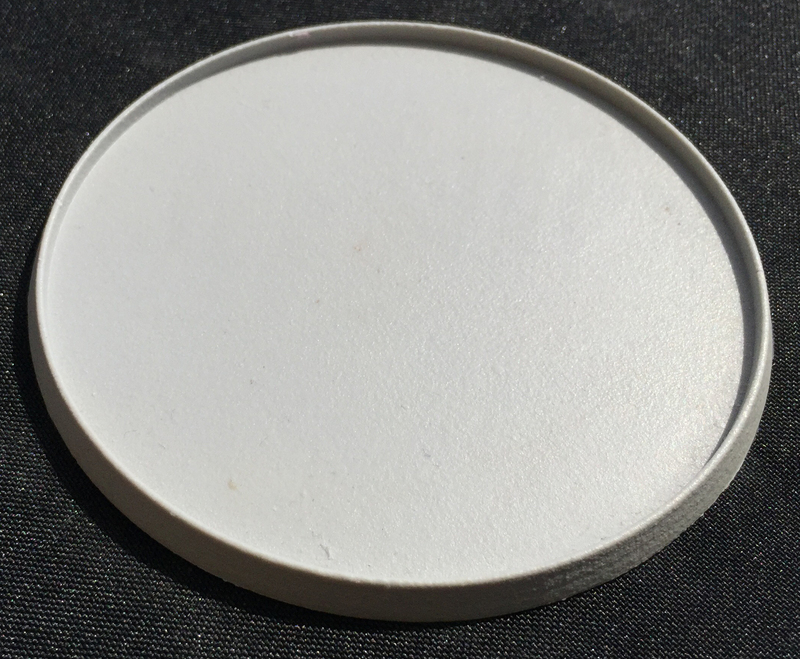 A single 55mm size pressure cast resin solid blank base. 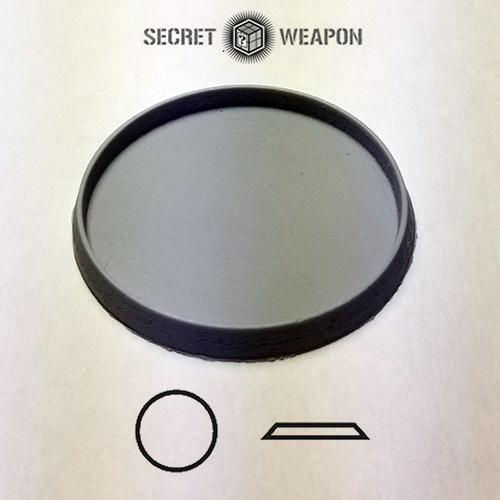 This product is sold unpainted and should be washed in cool, soapy water prior to painting. 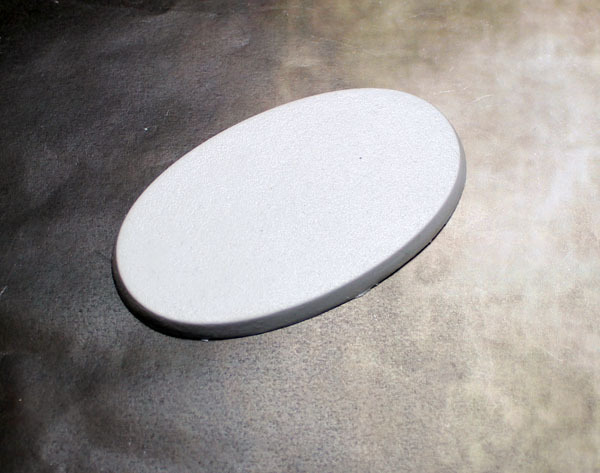 A single pressure cast polyurethane resin 115x70mm base. 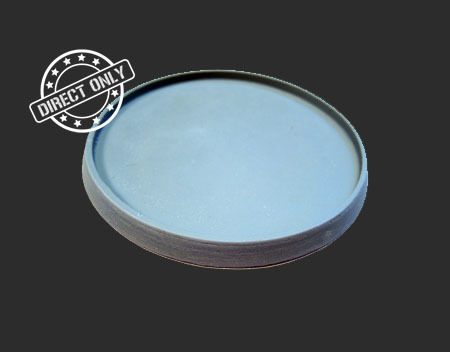 A single pressure cast polyurethane resin 80mm base. 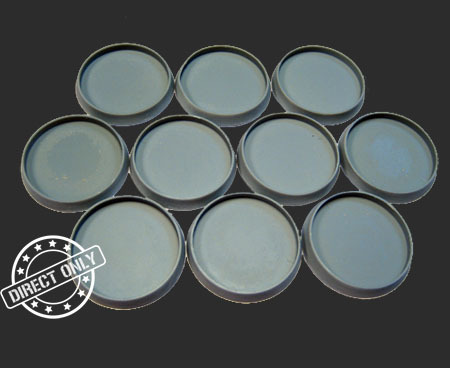 A single pressure cast polyurethane resin 170x105mm base.